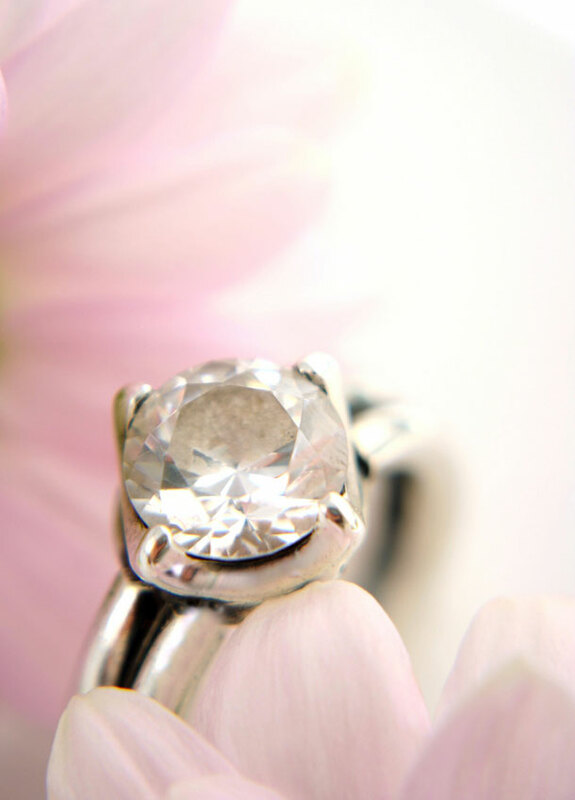 You are here \ South Africa Weddings \ Tie The Knot \ Wedding Services \ Handmade Wedding Rings, or Rings Off the Shelf? It’s time to choose his and her wedding bands. But should you hit the malls and get one from a jewellery shop, or have them made bespoke? Whilst this debate is not always applicable when selecting engagement rings because you’ve inherited yours or similar, when it comes to wedding bands it can pose quite a dilemma. Just how do you make the decision: get a designer to make the exact rings you have in mind, or enter a jewellery store and hope that something you like is on the shelf – bearing in mind that you’ll be wearing them for (dare I say it?) the rest of your lives? We’ve made it a little easier for you. Hello i would like to know the type of engagement ring you have available with thier price,my wedding is taking place in south africa Cape Town.